With a little work, this could be home-sweet-home. Large living area features hardwood floors. Your eat-in kitchen has plenty of natural light & space for breakfast area. 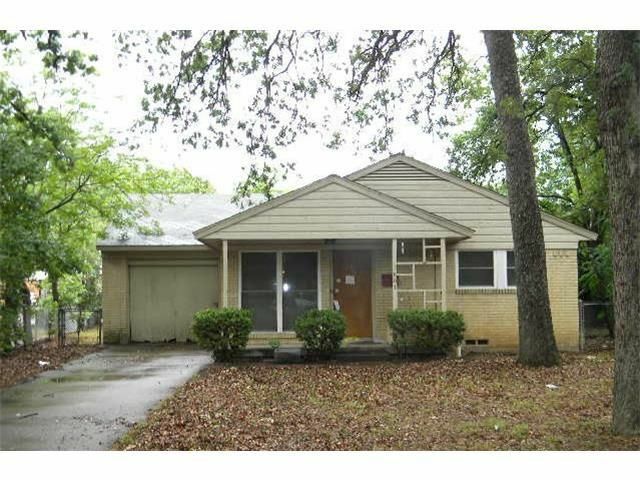 Generous sized bedrooms & more hardwoods! A separate laundry area is a plus too. Attached garage is a bonus & hard to find in many homes in this area. Great tree shaded lot & mature trees! Bring your decorating ideas & polish this diamond in the rough to the jewel it once was.